Welcome to Learn All About Horses. 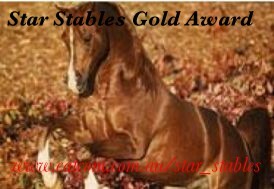 This website is designed to inform and bring enjoyment to people that love horses. Enjoy the newsletter, drop us a line. 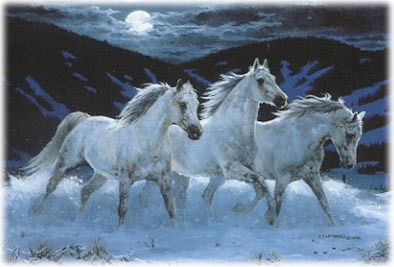 Share with us your a story about your favorite horse or horse person. We welcome all correspondence. Privacy is important to us. We will not share your e-mail address. The Newsletter will appear on the 1st of every month, if the Good Lord's willing and the creek don't rise.